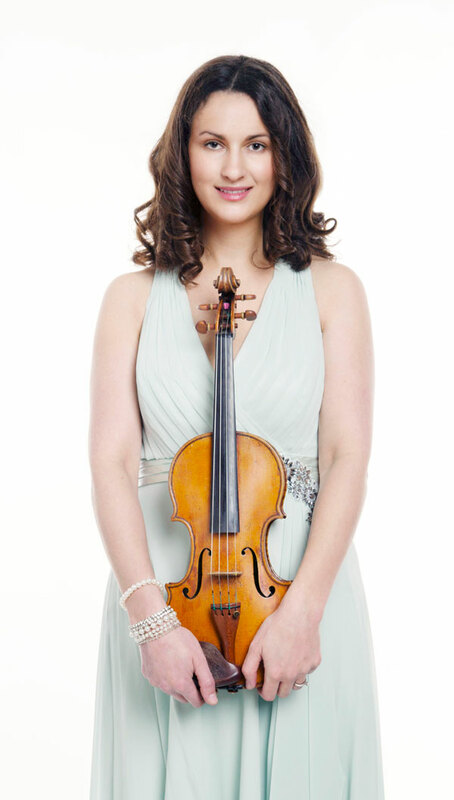 This professional violinist offers both Bollywood music and Western classical and popular repertoire specialising in weddings and events across Leicester, the Midlands and beyond, playing acoustically or on electric violin with backing tracks. 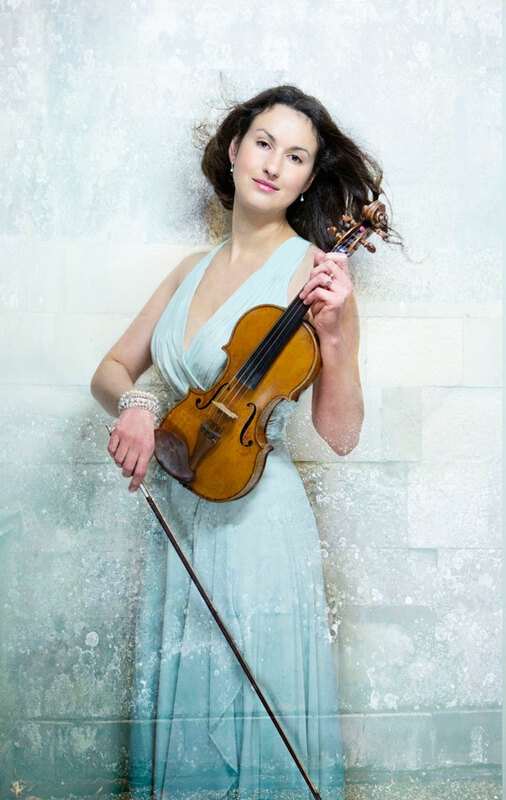 She studied Violin at the Guildhall School of Music & Drama and has since worked as a violinist in London, across the UK and abroad. This has included work for the Bournemouth Symphony Orchestra, the Royal Philharmonic and BBC Symphony Orchestras, English National Ballet, West End shows, recording sessions and for stars such as Barbra Streisand and Vanessa Mae. 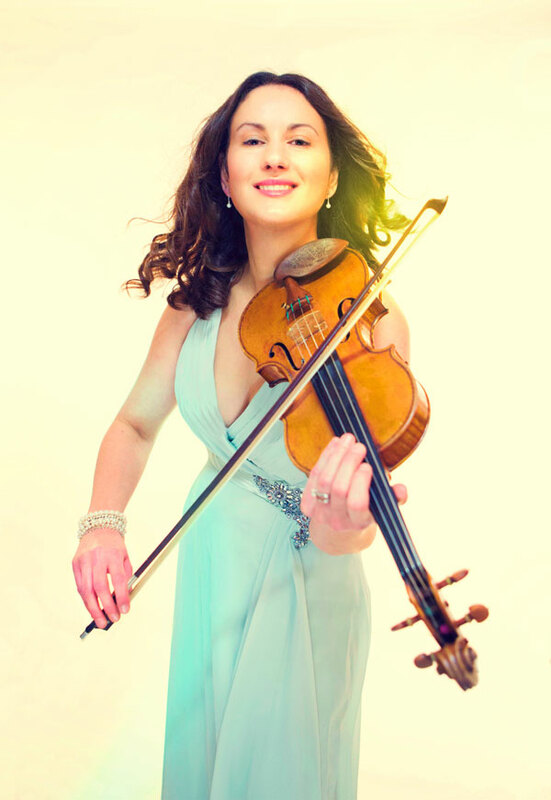 Now living in Leicestershire, she has launched herself as a solo performer providing high quality live music at weddings, corporate functions and other events. Whether classical, pop, jazz, Latin, folk, film themes or Bollywood, she plays music of many different genres, enjoying making her own mark on each style. 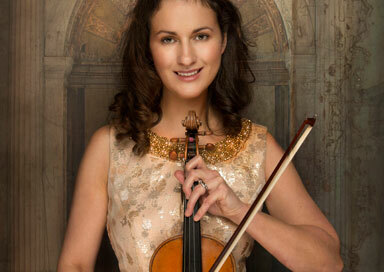 Once booked, she will get in touch before the event to plan with you or to advise you on your choice of music. This can be left to her discretion but a rehearsal meet-up is available if you would like more guidance. She can usually accommodate special requests that she doesn't already have in her repertoire list. Ellie Goulding I need your love, Love me like you do (Fifty shades), How long will I love you? She will arrive with her own PA equipment and a wireless microphone so that, if the amplified option is chosen, she can move freely, serenade tables or be in a processional. Alternatively, she can be linked with the sound system of the venue. 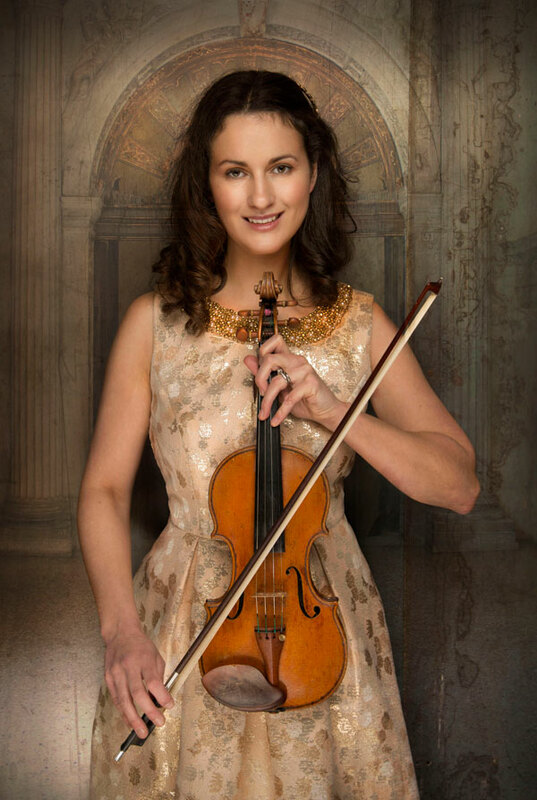 She sources high quality backing tracks to accompany the violin or she can play on her own for a more intimate atmosphere.